The Law Offices of SavedMe.com, is a bankruptcy law firm based in Southfield, Michigan. Our two-part mission is to educate Americans suffering from financial disarray and alleviate misconceptions and the negative stigma attached to filing bankruptcy, as well as help our clients reach a financial turning point in their lives and ease the stress and headaches that only add to an already serious situation. 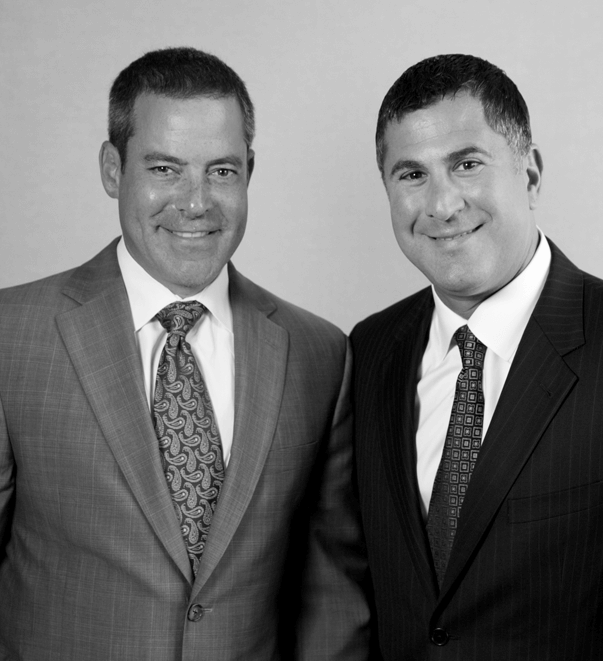 To schedule a free initial consultation, contact our attorneys toll-free at 1-800-SAVEDME. Let us show you how filing for bankruptcy can lead to a way to a debt-free future. 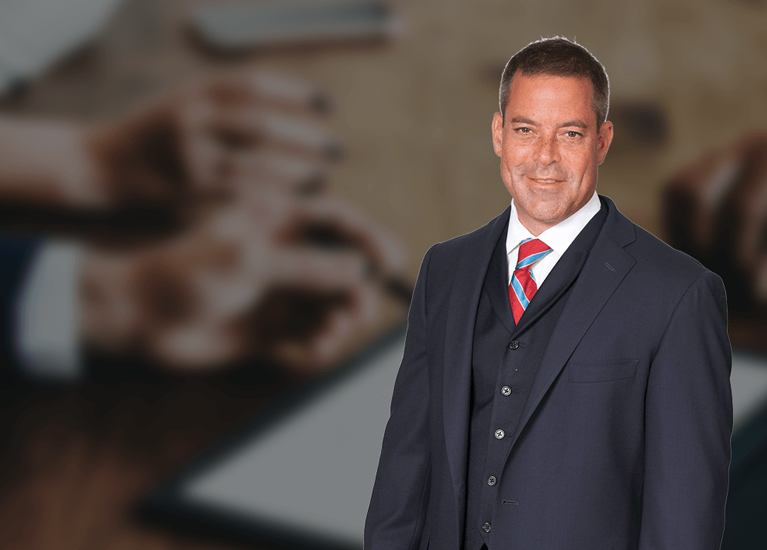 We are experienced Debt Settlement and bankruptcy attorneys who have handled thousands of Chapter 7 bankruptcy filings and Chapter 13 bankruptcy cases. 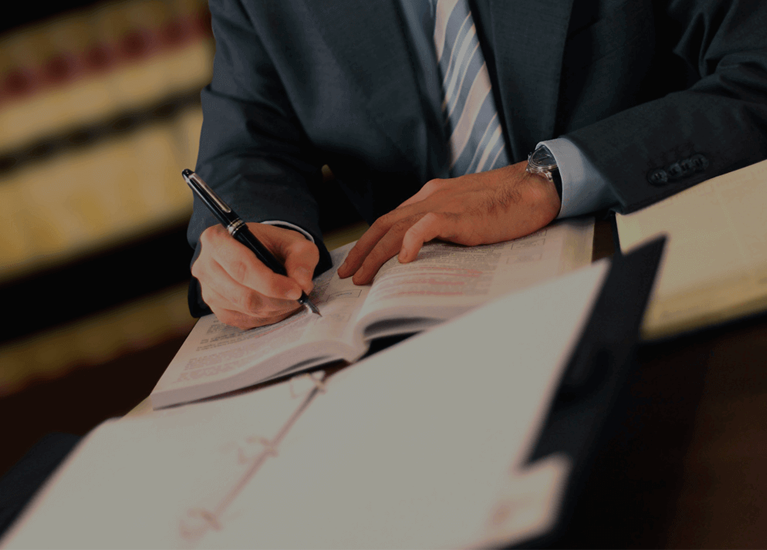 At The Law Offices of SavedMe.com, we devote 100 percent of our practice to bankruptcy filing, insolvency, reorganization, debtor/creditor rights, remedies, and assignments for the benefits of creditors. This is a DEBT RELIEF AGENCY. We help people file for bankruptcy relief under title 11 of the United States Bankruptcy Code. Co-founders of The Law Offices of SavedMe.com, Jamie Ryke and Andrew Thav, are actively trying to change the way fellow Americans view bankruptcy. Their main goal in starting The Law Offices of SavedMe.com was to not only assist clients through their financial hardships, but to inform and educate them about their options in order to protect them from choices that will only cause further damages. Bankruptcy actually improves your credit over time. Banks want you to receive credit counseling so that they make more money. For most people, credit counseling is a dead end rather than a solution. Bankruptcy is a solid and secure answer to your financial hardships. People who file bankruptcy are happier and less stressed about finances. There are times when no matter what you do to protect yourself and plan ahead, you may still find yourself backed into a monetarily destitute corner. Understandably so, it is in those desperate ties that you become weighted down by stress and depression and your health, work ethic, and family life may suffer and be affected as a result. One thing leads to another and your burden grows heavier and heavier. The highly capable and well-trained staff at The Law Offices of SavedMe.com are actively trying to change the overall assumptions regarding bankruptcy, and assist those in need of financial rescuing. They are a personable and caring team that treats each client as a person rather than just another account number. Whether you are feeling the effects of a debilitating economy or you have made a few unfortunate financial choices, let The Law Offices of SavedMe.com help you change your life around. No situation is too destitute, to dire, or too calamitous – though we fully understand that you may feel as though it is at the time. But that is why we are here! We want to show you that there are answers and options and set you on te path that will lead to financial security and a stress-free life. However, we cannot help you unless you contact us and allow us to begin assisting you right away. A major reform of the bankruptcy system took effect on October 17, 2005. The Bankruptcy Abuse Prevention and Consumer Protection Act of 2005 presents additional challenges to people facing financial problems who are considering filing bankruptcy. The new law marks the biggest change to bankruptcy law since 1978. It prohibits some people from filing for bankruptcy altogether. The law makes it harder for those who qualify to come up with manageable repayment plans, and provides fewer protections from collectors than the prior law. Nevertheless, you still have many legal options to resolve your financial problems. The Law Offices of SavedMe.com Debt Settlement and bankruptcy attorneys are committed to assisting people who are suffering financial hardship. Our legal services, bankruptcy filing and debt relief agency expertise, are available to anyone who is over-burdened by debt. United States bankruptcy laws are intended to give debtors a new financial beginning by relieving most of their debts (under Chapter 7 bankruptcy); or providing the debtor the opportunity – under the oversight of a bankruptcy trustee – to develop a payment plan (under Chapter 13 bankruptcy). 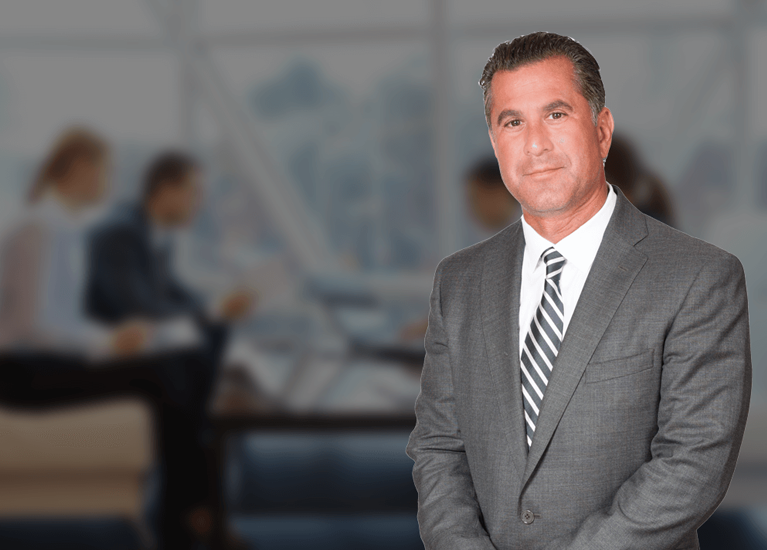 Our bankruptcy and debt-relief attorneys have years of experience handling thousands of Chapter 7 and Chapter 13 bankruptcy cases. 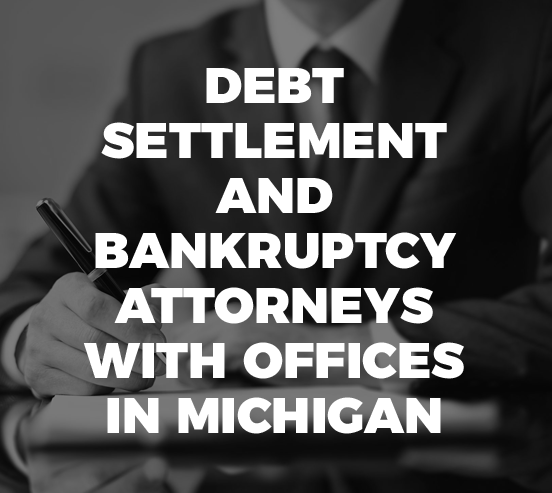 The Law Offices of SavedMe.com’s bankruptcy-law practice currently represents Local clients with offices Michigan. If you need legal advice call our bankruptcy law firm The Law Offices of SavedMe.com. © Savedme.com. All Rights Reserved.